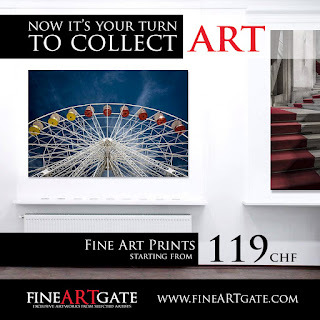 fineARTgate is a web-based contemporary photography gallery. They propose photography art works from talented photographers worldwide, on their platform you can buy limited editions of beautiful and high quality art prints for affordable prices. Visit their website fineARTgate.com to discover these great art works and to place an order for prints.